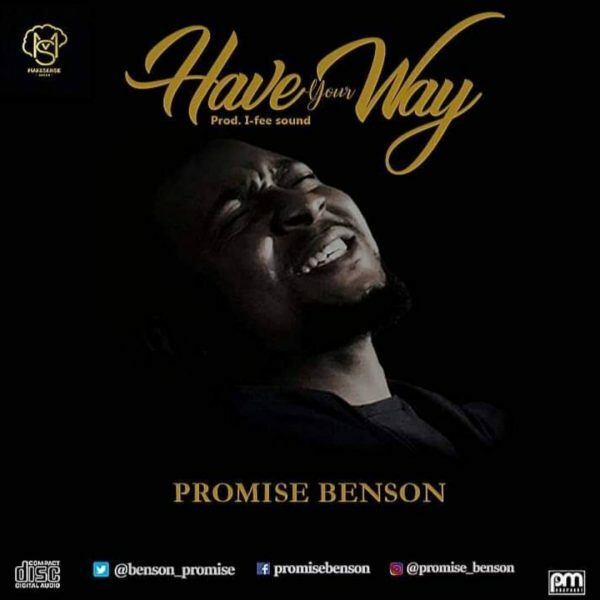 Promise Benson, a prolific writer and a music director is out with his new single “Have Your Way”. At times, we try to put in our strength and come to realise that without GOD we can do nothing. This song “have your way” was born out of the realisation that except God steps into a situation, things can never change. 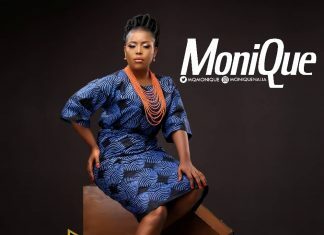 I recommend this song if you’re in a place of struggle and in need of ONYE ISI OCHE (Chairman) to step in. Promise Bensons’ passion is to provoke change and inspire hope in the lives of young people using his music as a form of motivation.